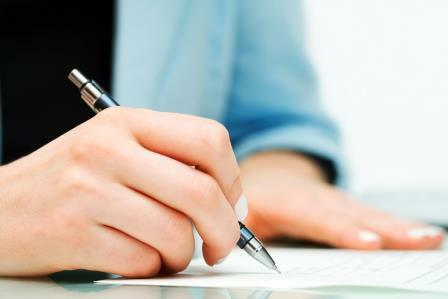 Stay informed with all the latest Regeneration news and project information. 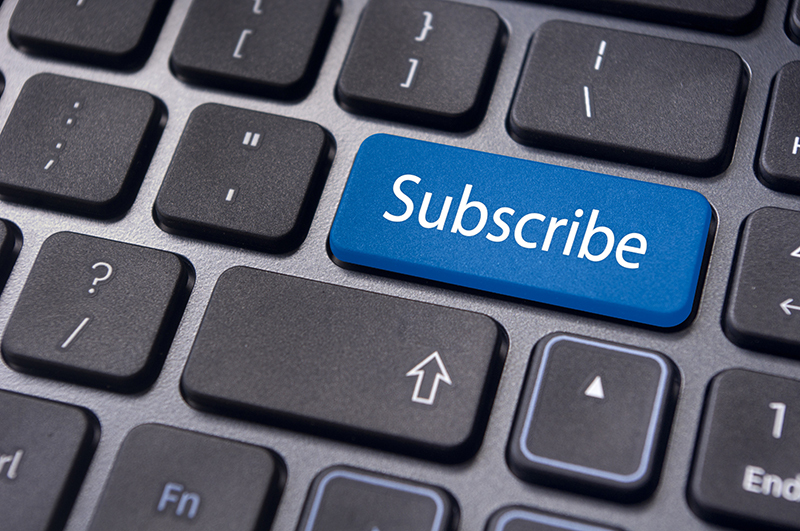 Sign up to receive monthly Regeneration e-newsletters. The Kaiapoi River is sporting a brand new pontoon. 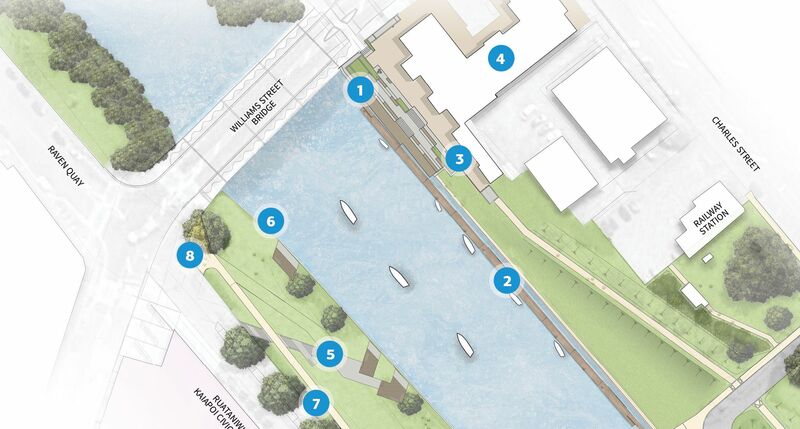 Located outside the Coastguard and near the town centre, the new pontoon is the first installation in an area of the river soon to be known as the ‘Marine Precinct.’ This zone, which includes the wharf, will service boaties and encourage more river users. 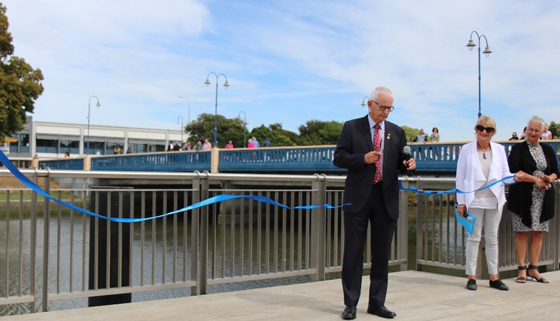 Another Regeneration milestone was celebrated recently, as large crowds gathered for the official opening of the Kaiapoi Riverview Terraces and boardwalk. 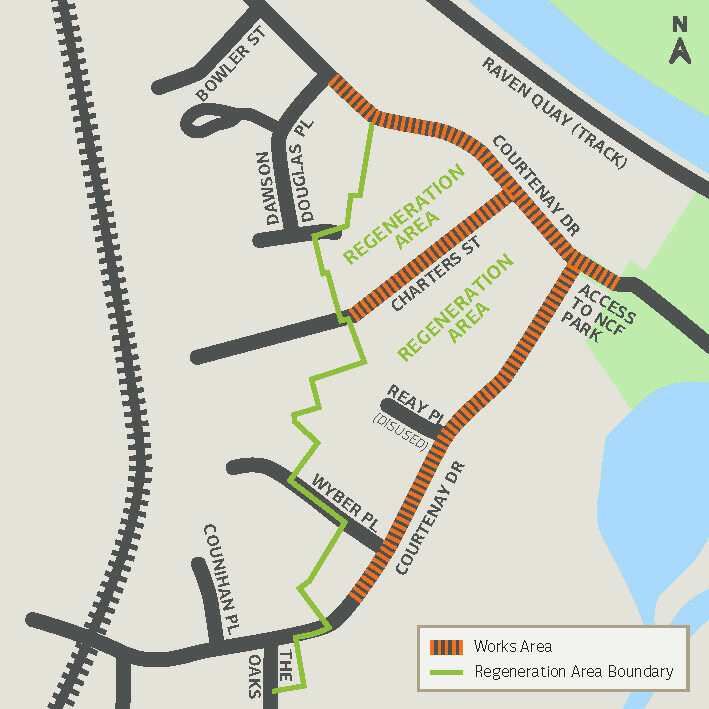 How do you want the new reserves in the Kaiapoi Regeneration Areas to look and feel? 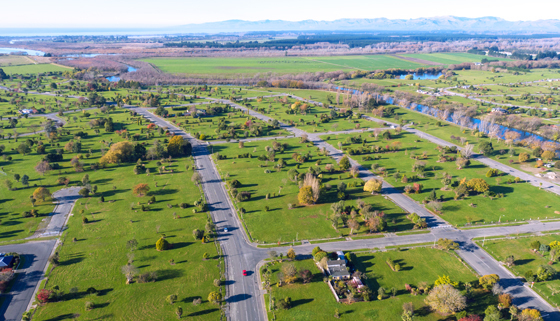 The draft Reserves Master Plan seeks to create a connected and vibrant Kaiapoi, to bring nature back, to provide space for sport and recreation. 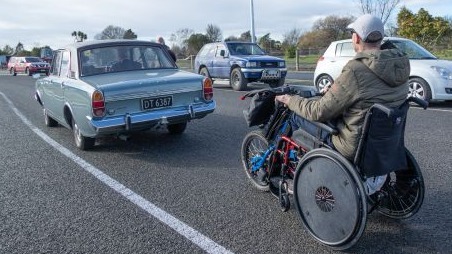 On a clear sunny Saturday morning, 18 August, at the corner of Feldwick Drive and Cass Street, an important milestone in Kaiapoi's earthquake recovery was acknowledged - the official opening of Feldwick Drive. 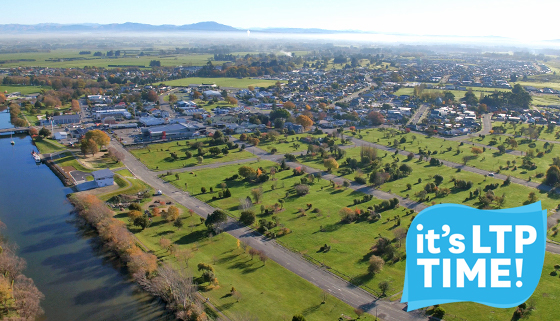 Could Kaiapoi be seen as New Zealand's best rivertown? 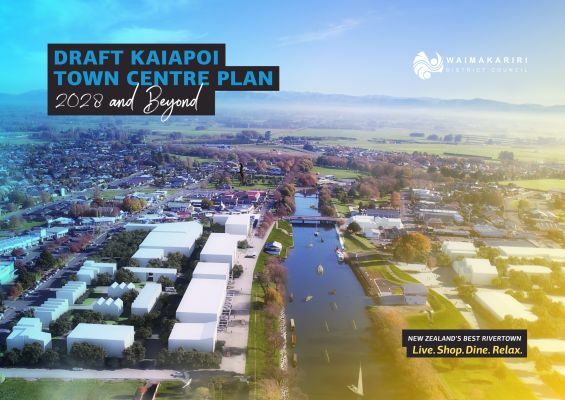 That's the exciting vision expressed in the Draft Kaiapoi Town Centre Plan - 2028 and Beyond; released for public consultation this week. 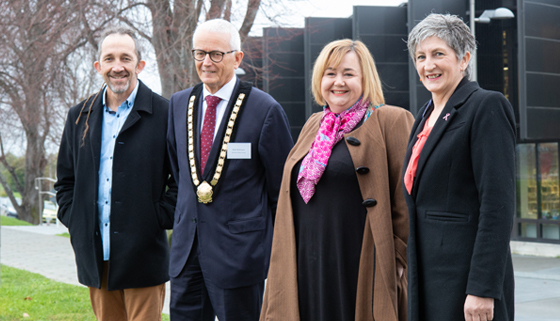 Another milestone in the earthquake recovery process is being celebrated today in Kaiapoi, with the ceremonial handover of regeneration land ownership from the Crown to Waimakariri District Council and Te Kōhaka o Tūhaitara Trust. In a huge boost to Regeneration, the Council has approved $18.6 million over the next ten years be included within the Long Term Plan for District Regeneration activity. 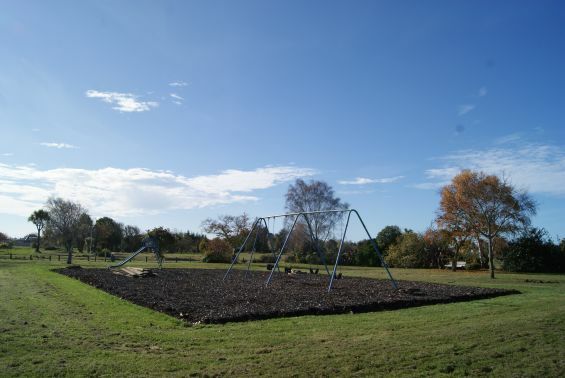 Located in the middle of the Kaiapoi East Regeneration Area, is one of Kaiapoi's neighbourhood playgrounds, the Kirk Street Reserve - which is about to be removed. 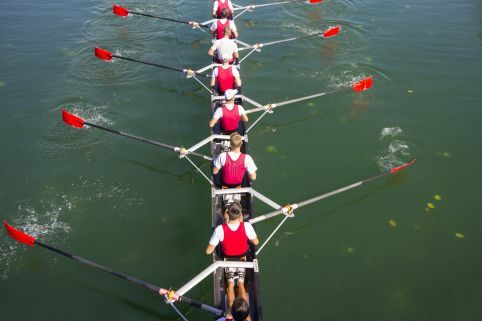 An area of Murphy Park in Kaiapoi is being considered for a permanent rowing base. 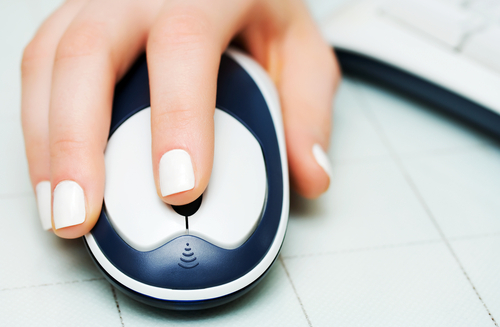 We're currently seeking feedback about this proposal. Let us know your comments by 5pm Friday 4 May 2018. 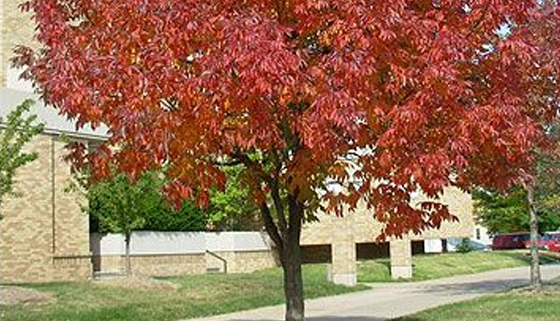 Council is planning to plant 100 new trees in the road reserves alongside the repaired Courtenay Drive, Charters Street and the new road link from Feldwick Drive to Cass Street. Work is expected to start on Monday 22 January 2018 to rehabilitate the earthquake damaged parts of Courtenay Drive, Charters Street and Wyber Place. The works are being carried out by Paul Smith Earthmoving 2002 Ltd and completion of the project is expected to be in early May 2018. 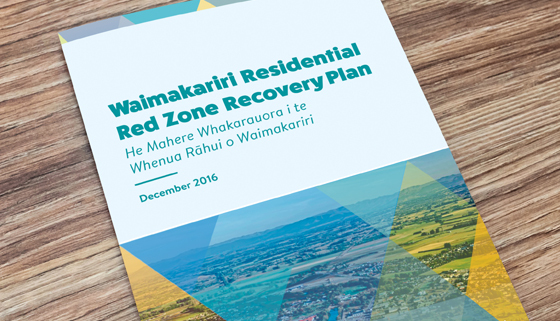 Since January 2017, Council staff have been putting Waimakariri’s Recovery Plan in to action. The first 12 months has involved a lot of essential work- planning, designing and working closely with our community and partners. Council is pleased to confirm at its October 2017 meeting, Daniel Smith Industries Ltd as the preferred contractor for the Kaiapoi River Wall Upgrade project. 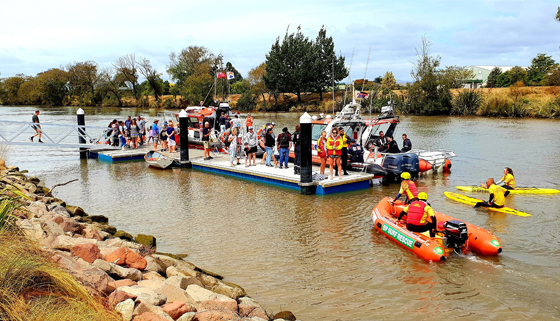 This year in Kaiapoi the 4 September anniversary of the Canterbury earthquakes is being symbolised in a way which will connect community in a meaningful way for now and in the future. 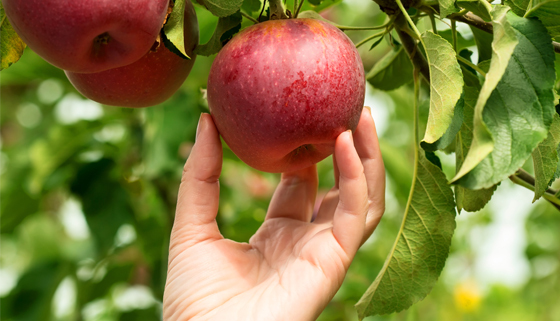 An invitation is being extended to the community to the opening and planting day for the Kaiapoi Food Forest on Saturday 16 September from 10am – 2pm. 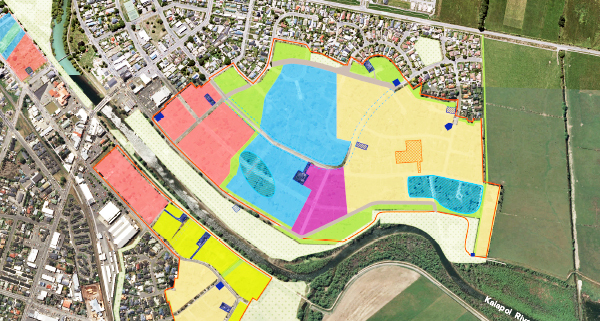 A lease of 68 hectares of Crown-owned land will allow key regeneration projects to progress in Waimakariri. 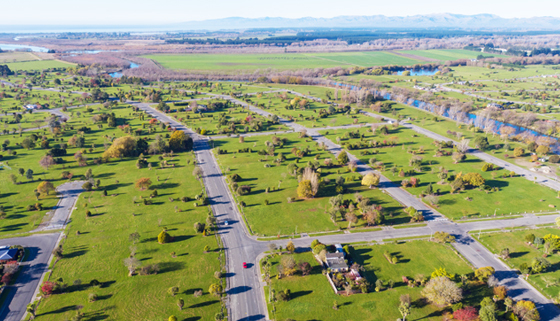 Land Information New Zealand (LINZ) is pleased to have reached an agreement with the Waimakariri District Council to lease residential red zone land. 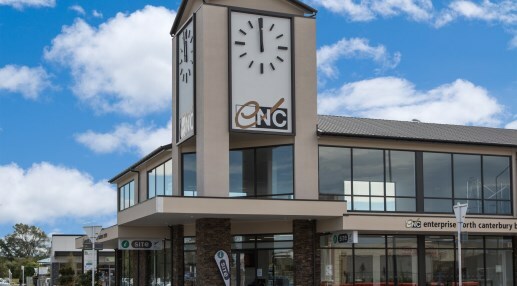 “The lease of the land will enable the Council to continue their work on projects for the community as set out in the Recovery Plan for the district,” says LINZ Group Manager Canterbury Recovery Jeremy Barr. 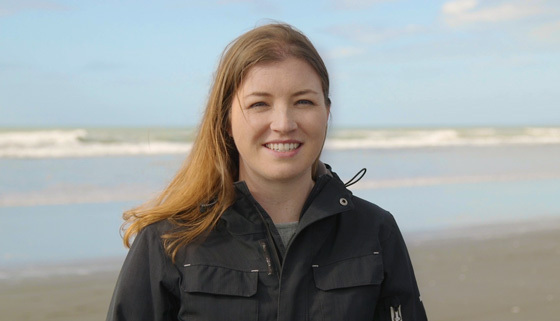 “The leased area includes about 900 Crown-owned properties covering 68 hectares in Kaiapoi and The Pines Beach regeneration areas. 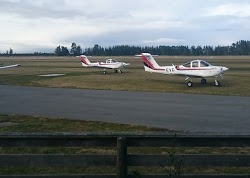 This land will eventually be divested to the Council, and will allow for work such as surveys and infrastructure rebuild to start,” says Barr. 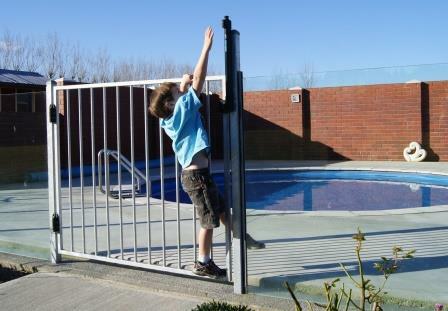 How Do You Want to Access a New Reserve In Kaiapoi? 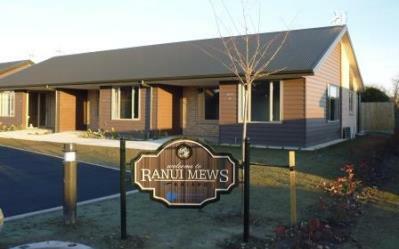 The new sport and recreation reserve in the Kaiapoi East Regeneration Area is a key part of the Recovery Plan. 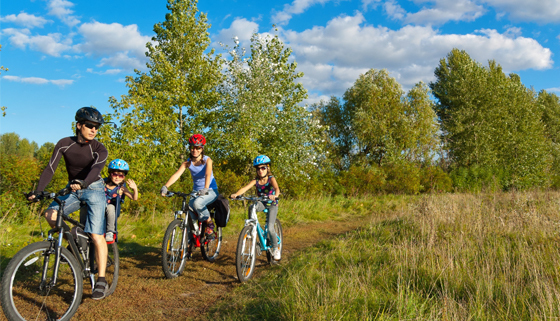 The reserve is planned to include playing fields, sports facilities, a dog park, community BMX track, walking and cycling tracks and open space. 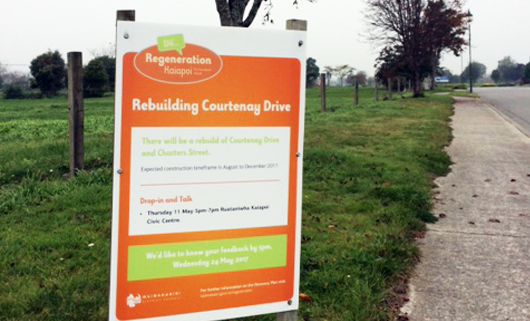 With the Minister’s approval of the Recovery Plan in December 2016 Council are keen to get started on the long-awaited roading work in the Kaiapoi East and Kaiapoi South regeneration areas. 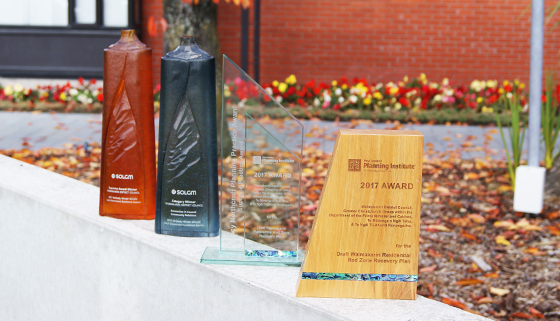 As Waimakariri District Council gets underway with the implementation of the Recovery Plan’s top priorities, roads and infrastructure in the Kaiapoi East and South regeneration areas, it received news of national awards acknowledging the planning and community participation involved with developing the draft Waimakariri Red Zone Recovery Plan. 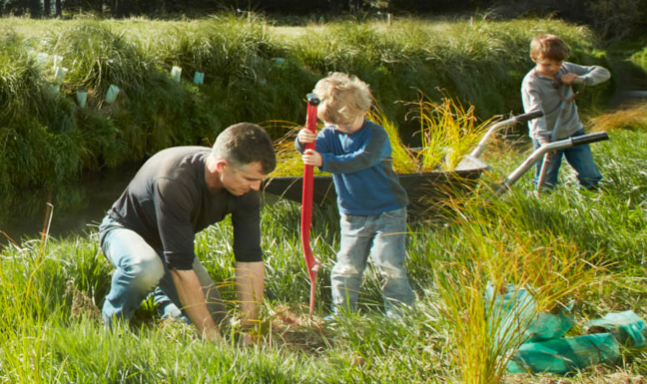 We are currently working with Land Information New Zealand (LINZ) to determine how the regeneration areas in the Recovery Plan will be transferred to Council and Te Kōhaka o Tūhaitara Trust. 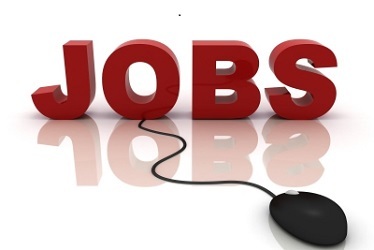 Sign up to receive monthly Regeneration e-newsletters and project updates.